Why isn’t a virus considered “alive”? 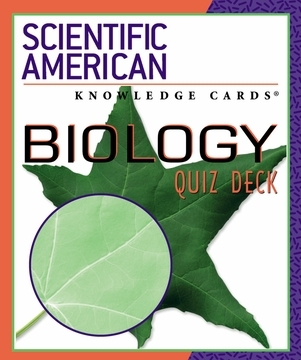 What is an aneuploid? How does the greenhouse effect work? 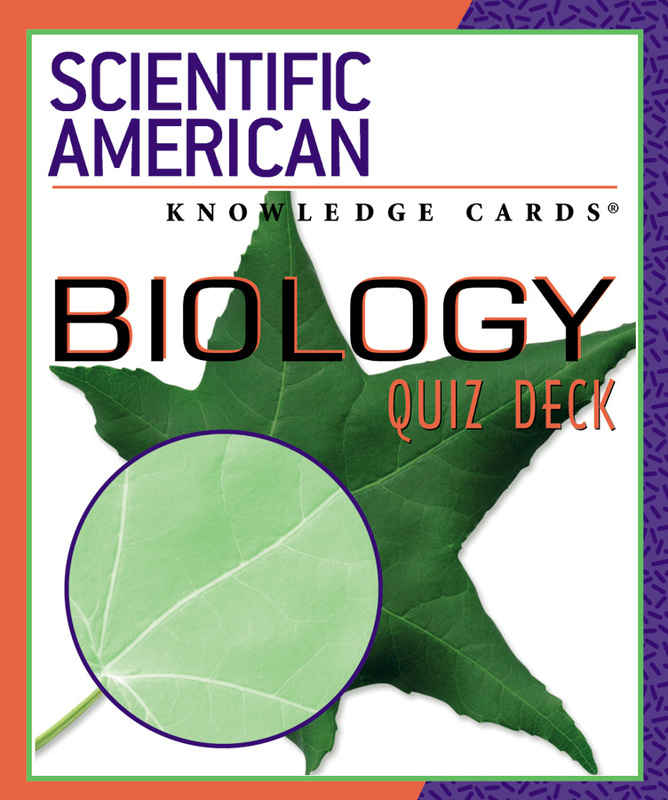 This deck of information-packed cards will expand your knowledge of the fascinating field of biology. 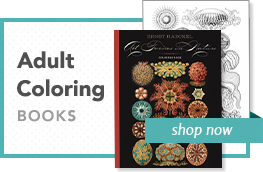 Forty-eight selections from the editors of Scientific American lead you beyond our everyday world to the intriguing microcosmos that forms its basis. Find out how things work and why things happen; learn why people shiver, the differences between organic and inorganic molecules, and (as they say) much, much more. Created in association with Scientific American.